We can help you preserve one of your most precious assets, your hearing. Are you in need of a good night’s sleep? Plugzz Sleep are specifically designed to help you gain this. They are designed to block out ambient noise at night, giving you a good nights sleep whilst still allowing you to hear any Alarms going off.. They are made from soft silicone material to ensure they are comfortable to wear at night. 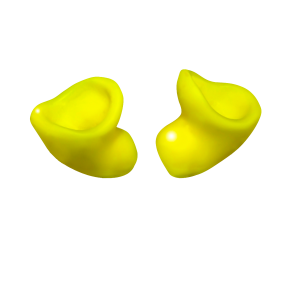 They are available as full ear, carved or canal options. A snoring partner, those who work shift patterns, as well as those who make regular journeys on noisy plane, trains etc, our Plugzz Sleep are a great way of getting a peaceful nights sleep. With Plugzz we can help preserve one of your most precious assets. With over fifty years of NHS experience in hearing healthcare, our highly trained staff create the best products for you.